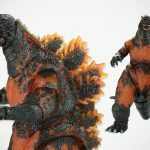 The upcoming NECA Toys 12” Head To Tail Godzilla Action Figure based on the infamous kaiju’s appearance in the 1962 movie King Kong vs. Godzilla may not be an actual vintage item, but boy, is the packaging a true nod to the 1962’s classic. 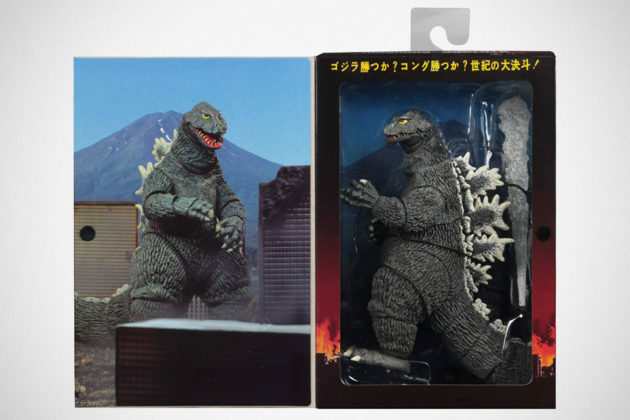 If you are huge fan of the world’s most famous kaiju, I pretty sure you will appreciate the homage to the original 1962 movie. 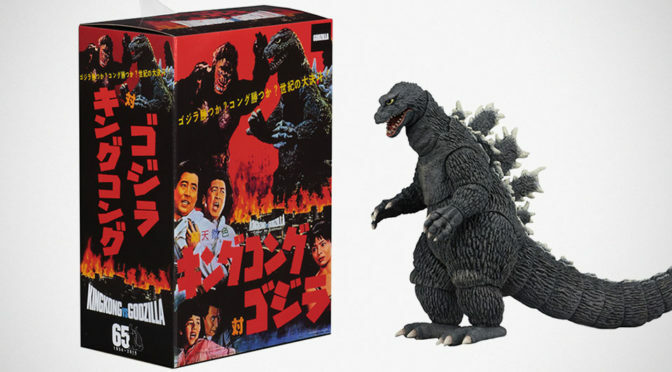 The likeness of the figure to the 1962 Godzilla is one thing, the box is another. 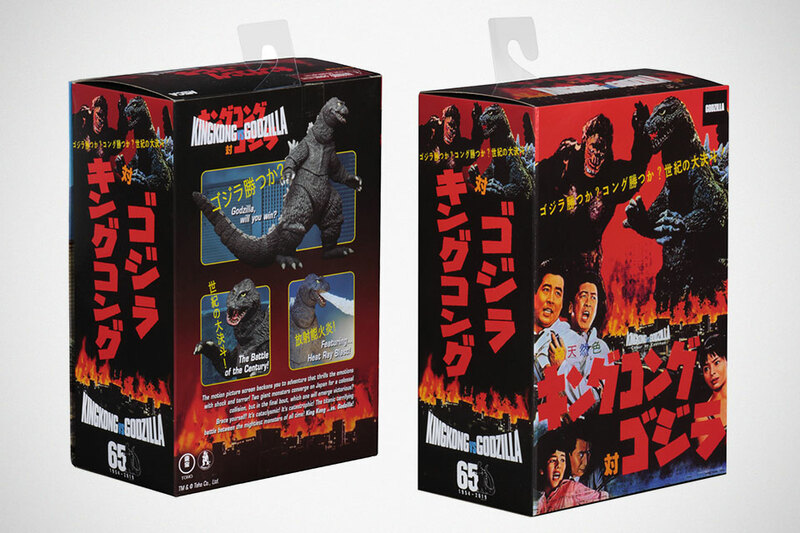 I would think the box is what makes it even more collectible. 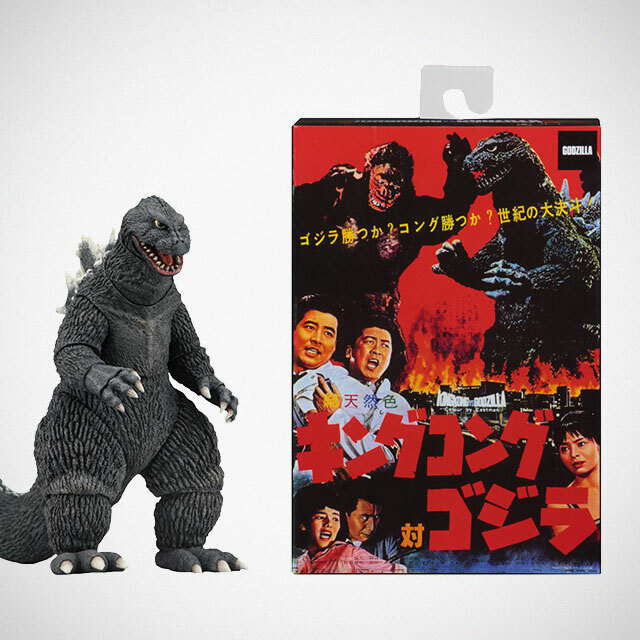 Seriously, just look at the packaging. 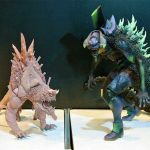 It’s so freaking cool! 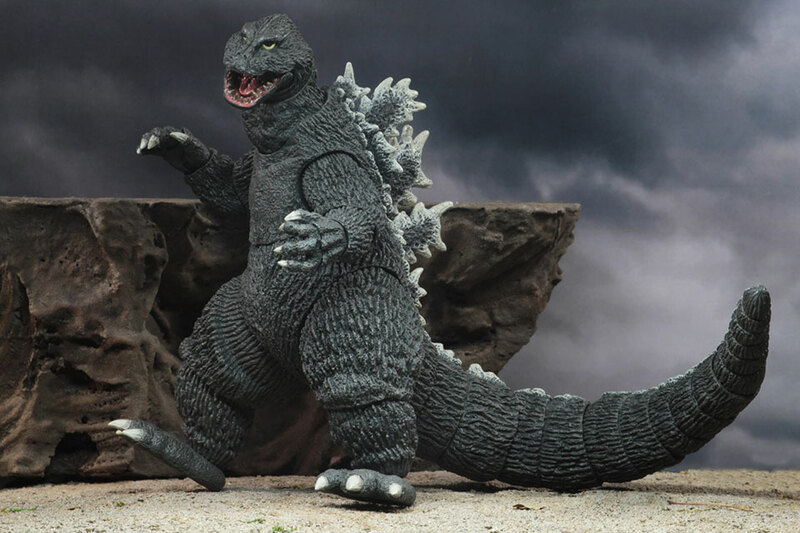 This particular version of Godzilla may stands just 6 inches (15.24 centimeters) tall, but then again, a Godzilla figure is never about the height; it is about its length, and in this case, this lovely collectible action figure stretches a pretty lengthy 12 inches (30.48 centimeters, or a foot long) from head to tail. 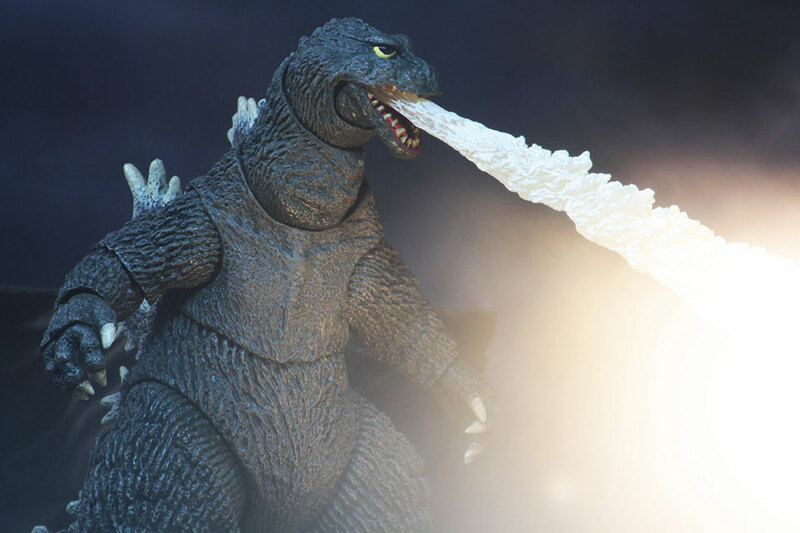 The figure features over 30 points of articulations, including an articulated tail, and each figure comes supplied with a super cool, attachable blast effect. Sound effect not included, though. You have to made your own Grrrr… grrrr… effect. 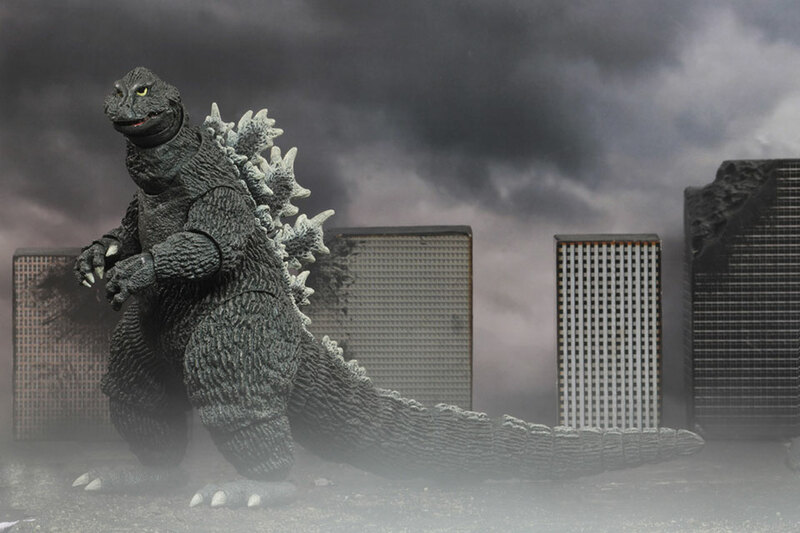 Also, miniature buildings are not included. 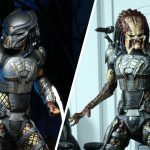 TBH, the packaging has so much of my attention that I think the 30 points of articulations has become a good to have but quite necessary feature. Seriously, with a packaging this awesome, you want the figure to be in it and displayed with the packaging as a whole. Pardon for my excitement about vintage. You know, it is kind of my thing. Correction. It is kind of one of my things. 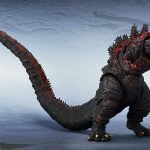 Several online retailers are already taking pre-order for the NECA Toys 12” Head To Tail Godzilla Action Figure, including Entertainment Earth, Big Bad Toy Store, Megalopolis: City of Collectibles, Things From Another World, and Amazon. BUT, to be clear, that’s what we read. 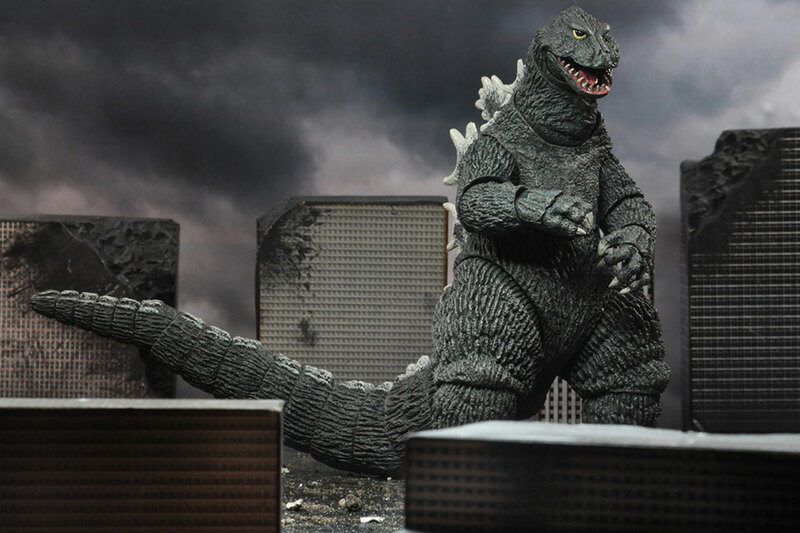 I can’t find no NECA Toys 12” Head To Tail Godzilla Action Figure on the websites of the aforementioned retailers. As the price, it probably should be around twenty something bucks.